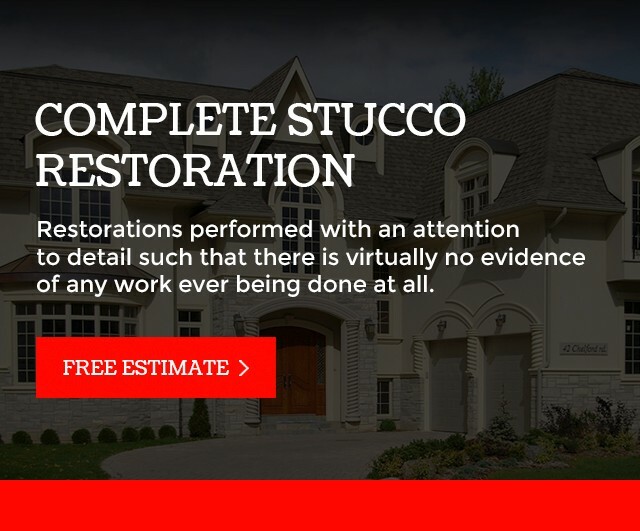 Restorations performed with an attention to detail such that there is virtually no evidence of any work ever being done at all. 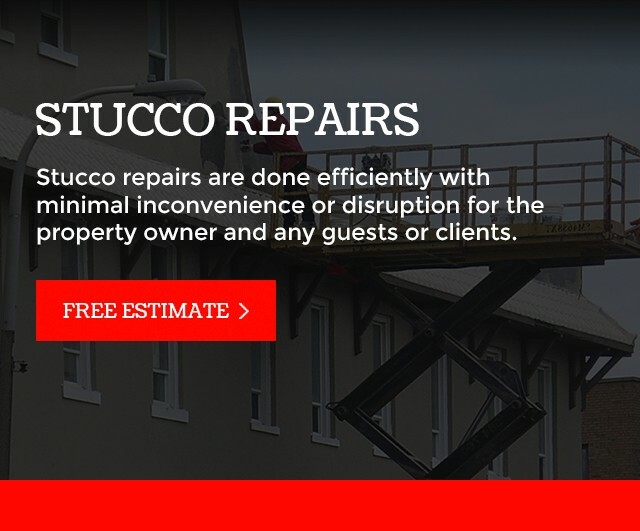 Stucco repairs are done efficiently with minimal inconvenience or disruption for the property owner and any guests or clients. 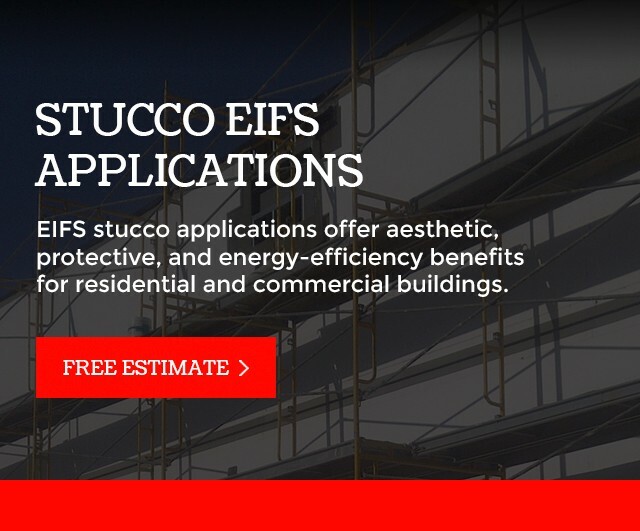 EIFS stucco applications offer aesthetic, protective, and energy-efficiency benefits for residential and commercial buildings. Stucco applications provide durable, cost-efficient, and aesthetically-appealing options for the exterior and/or interior of private residences as well as multiple-residence complexes. 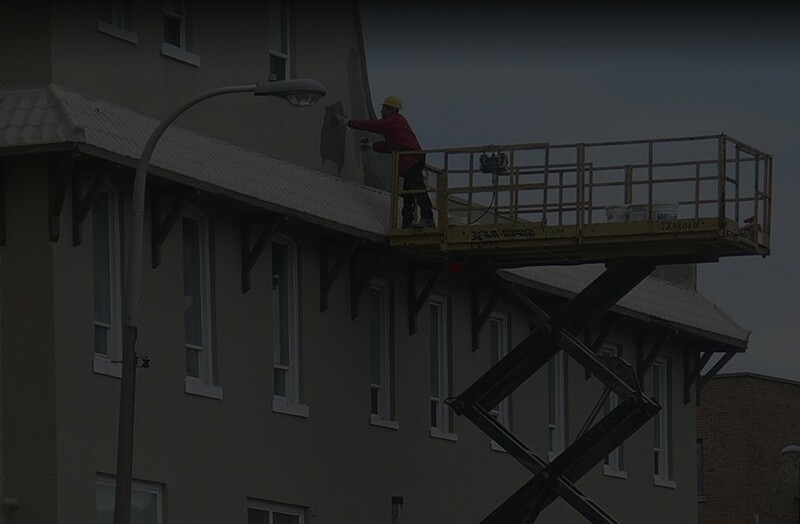 Retrofitting older buildings with EIFS stucco applications can provide the ideal solution for owners who need to lower their energy consumption bills and cannot afford the cost of relocation. Stucco applications can enhance/add to the elegance of a commercial/retail property while simultaneously offering a functionality that has long-term durability and energy-saving efficiency. 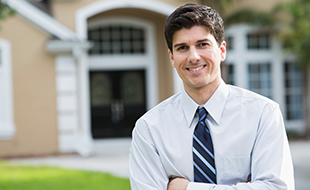 Trusted for 15 Years Known throughout Ontario as a reliable and reputable contractor with unsurpassed customer service. Licensed & Bonded Quality workmanship, valid warranties, and protection from liability for you and your investment. 100% Satisfaction We insist that our work must be done to your complete satisfaction before any payment is required. 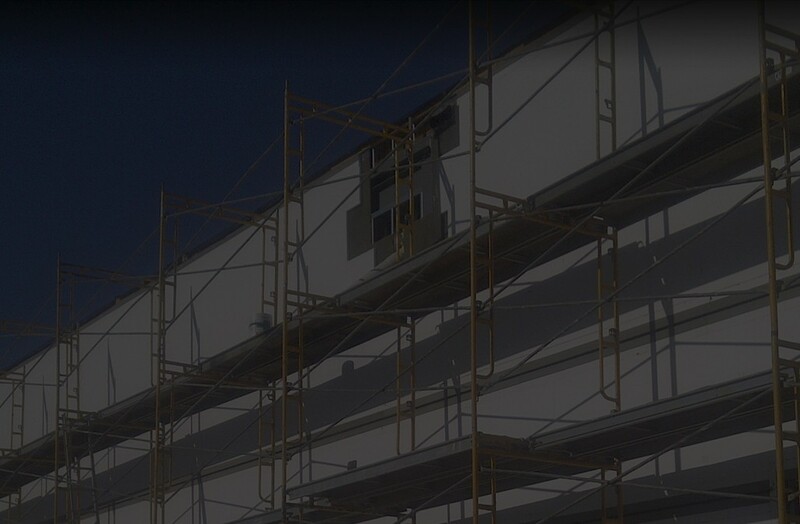 Enhancements with stucco walls and features can be an optimal way to satisfy maintenance needs for your building while respecting your budget. Design professionals know that there is more to the exterior walls of a structure than meets the eye, especially in terms of overall integrity. 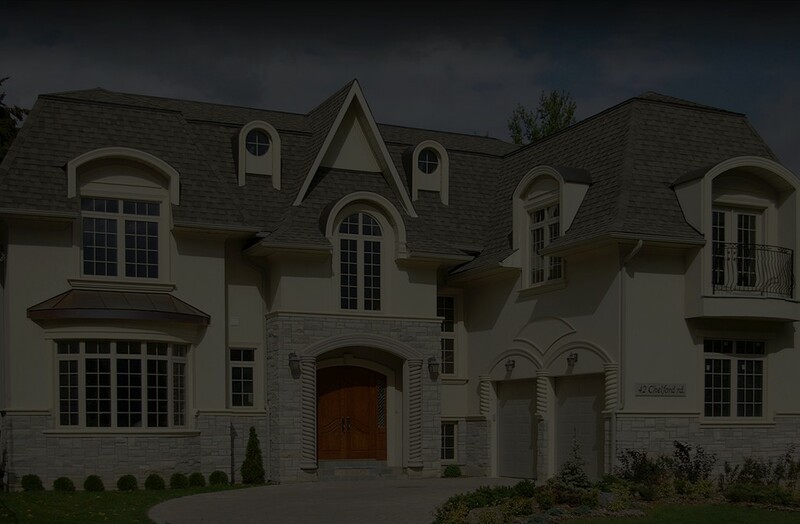 Adding stucco work to the exterior and/or interior of your home offers a unique combination of aesthetics/curb appeal and long-term cost savings.